It's nice to see all of you again! Big welcome to the new forum Iva. I'm so glad to see you here.Thanks a lot to Gladys for the help. Welcome to the new Dima`s forum! I'm very glad to see you here! Welcome here Ivi! I'm glad that you joined! Gladys also helped me becoming a member! a big thanks to her! HAPPY EASTER to every single member here and also to Dima!!!! on Easter and always! Happy Easter to everyone!! 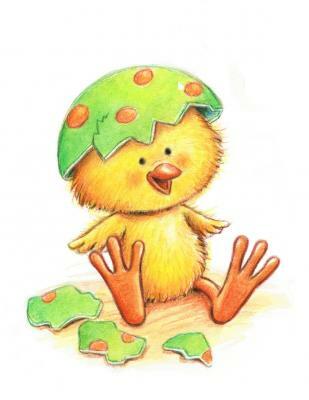 With deep feeling of joy and from all my heart I congratulate all of you with HAPPY EASTER! I wish you the kindness, the peace and love! Hey, guys! How's everyone? I'm wondering if Dima might go to Eurovision this year for fun. Maybe he would like to support Belarus again? Maybe he'll join the team? I really hope that he will go to Eurovision next year as a presenter from Belarus. I understand that it will be much more interesting to compete with the U.S. with those winners of Grammy. I still think that Dima can win and can show everyone that he is able to achieve higher results.